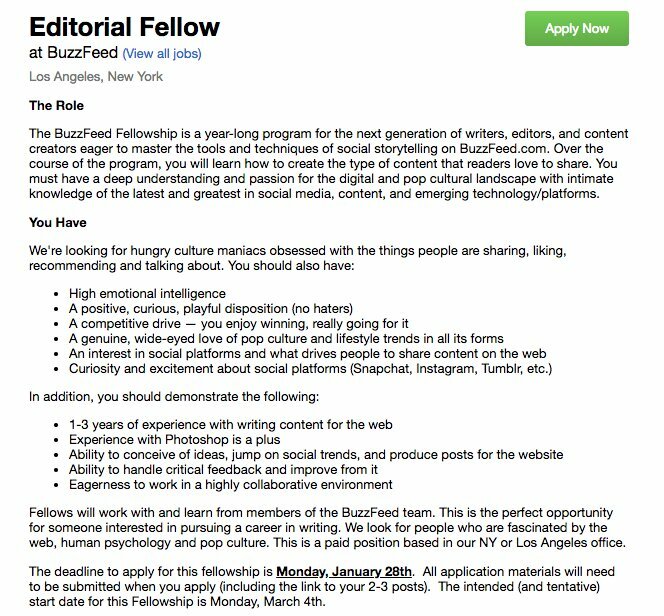 Just days after firing tons of salaried journalists and editorial writers, Buzzfeed announced Monday that they're looking to hire a bunch of new writers who will be "paid hourly wages" and receive "no benefits." 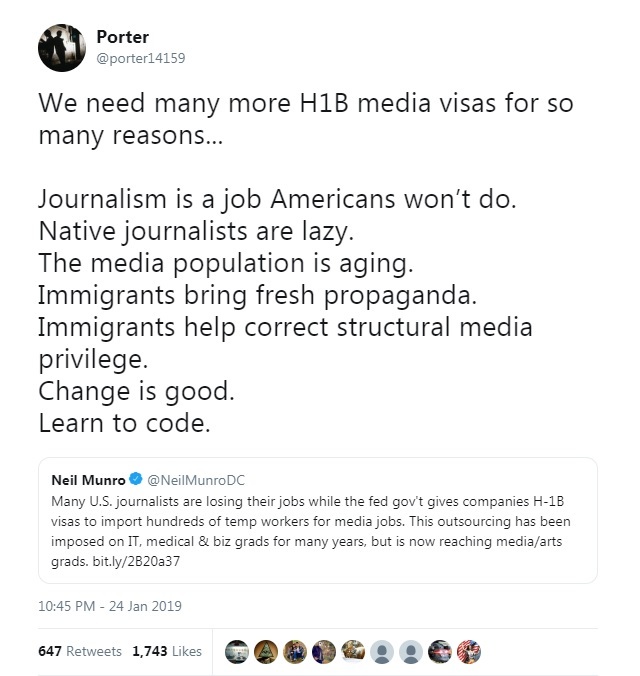 Entertainment editor Krystie Lee Yandoli shared the news on Twitter writing: "In the past, fellowship programs were 3-4 months & paid hourly wages with no benefits. Applications are due today while layoffs are happening across the company affecting full-time employees in those same depts."